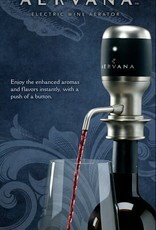 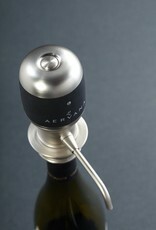 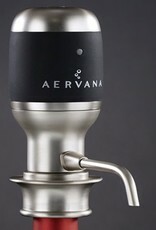 Aervana™ is the original one-touch, luxury wine aerator. 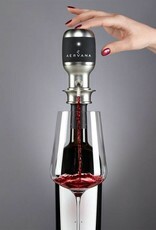 Many red wines need to “breathe” before they can be enjoyed at their best. 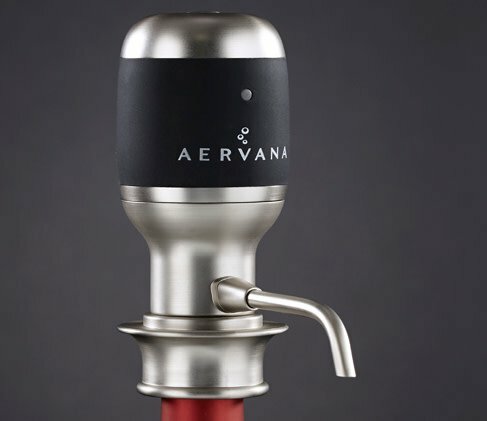 Aervana dispenses and aerates your wine under pressure, providing more effective aeration all within an innovative “wine tap” format. 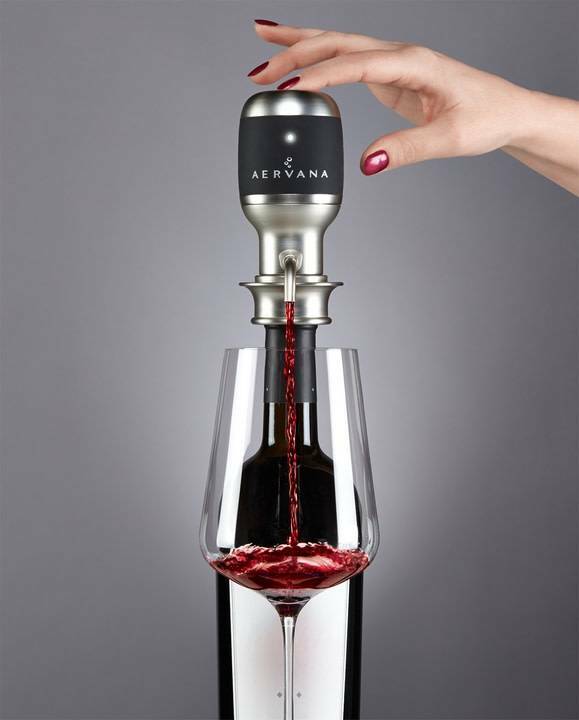 Now, with Aervana, all it takes is one finger and the push of a button for perfectly aerated wine delivered straight to your glass. 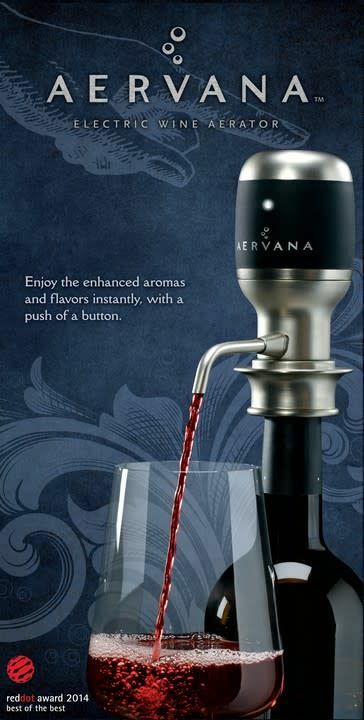 Instant aeration gives you the freedom to enjoy wine in any environment, in any quantity, both quickly and easily.